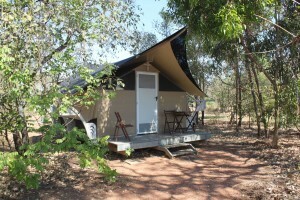 We offer a wide range of Kakadu accommodation to suit all needs. Please take a look below at our current selection. 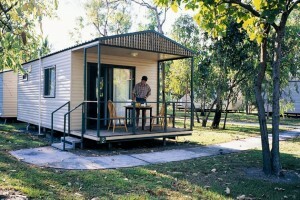 There are plenty of options when choosing your Kakadu accommodation. Featuring full size beds fitted with fine linen, our 5 metre comfortable bell tents make for an effortless camping experience under a star filled sky. 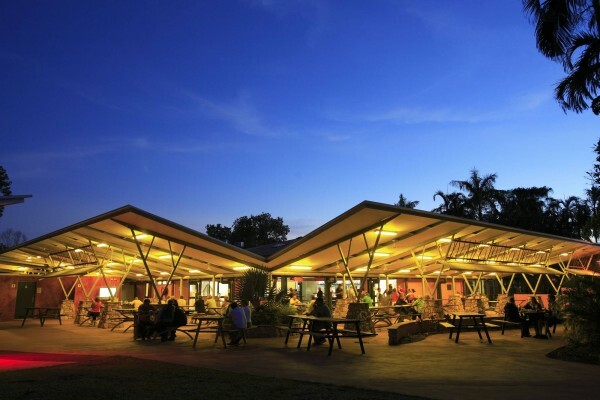 The campground is also within close proximity to Cooinda Lodge Kakadu, which includes a large tropical pool and alfresco dining at the Barra Bar and Bistro. 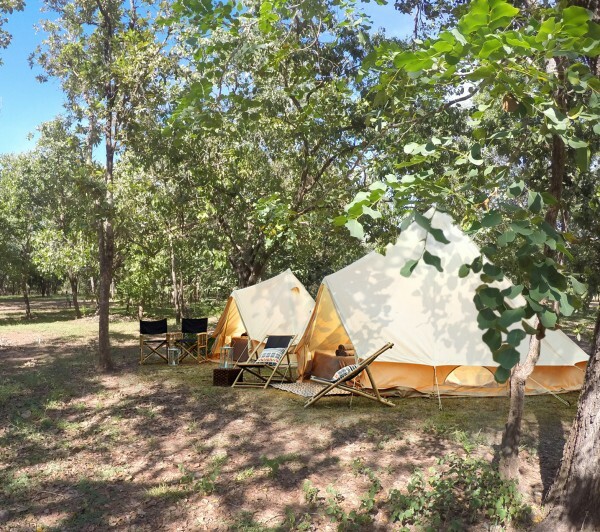 Relax and camp within the Cooinda campgrounds, surrounded by a myriad of birdlife and fauna; providing a grounded closeness to the wilderness of Kakadu National Park. 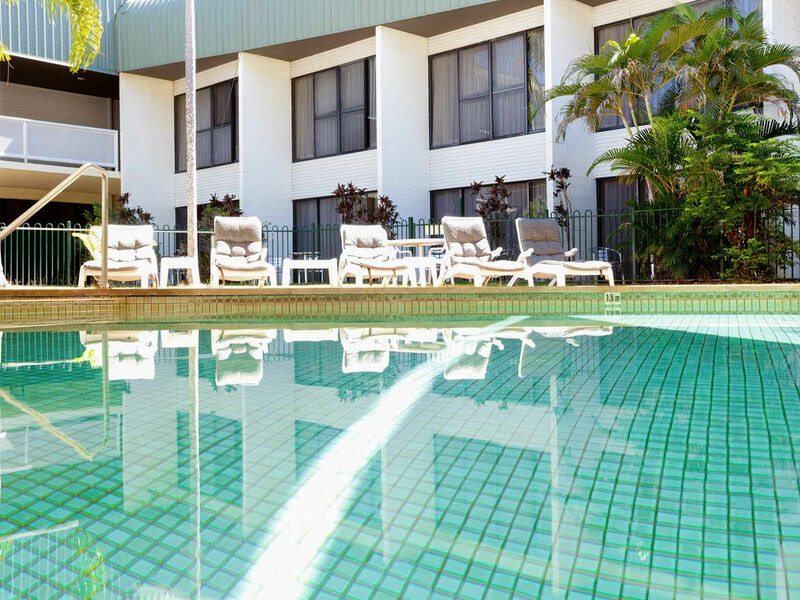 Aurora South Alligator Resort is the perfect place to unwind relax while enjoying the many attractions offered by the famous world heritage listed Kakadu National Park. 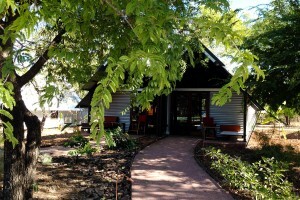 Kakadu Lodge is based in Jabiru and is a great place to relax after a day out exploring Kakadu. 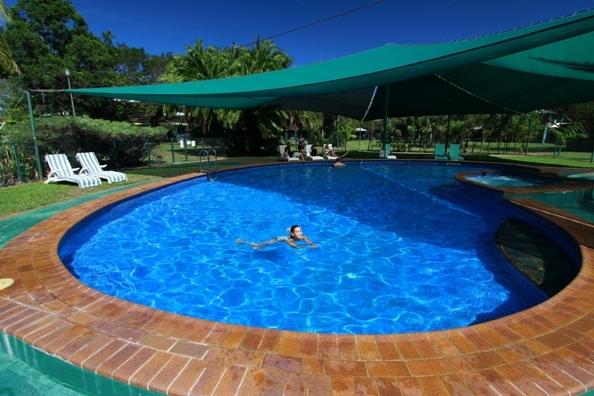 It has a variety of cabins available, and separate to the accommodation area are 200 lovely grassed powered and unpowered campsites. Anbinik Kakadu Resort formally known as Lakeview Park Kakadu offers great accommodation in Kakadu. 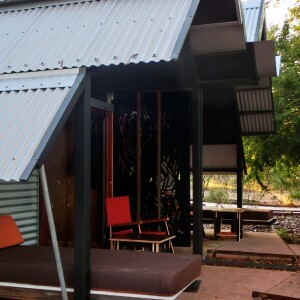 A cool, shady retreat from the heat of a Top End day. 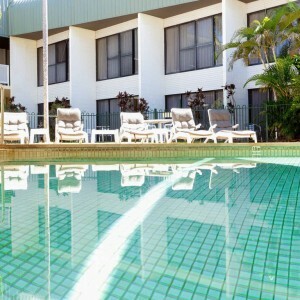 Mercure Kakadu Crocodile Hotel is an indigenous owned four star hotel, located in Kakadu National Park. The hotel is Kakadu’s only full serviced hotel and is uniquely shaped to represent Kakadu’s most famous inhabitant, the saltwater crocodile. Rest by a billabong. 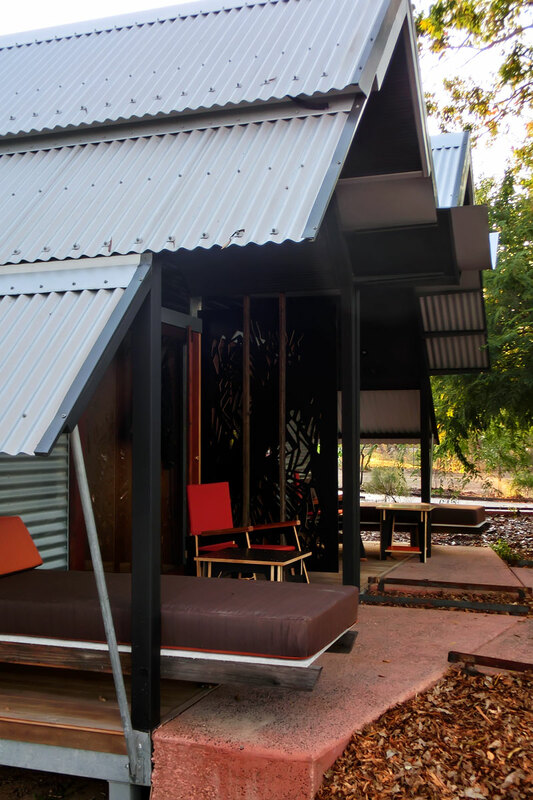 Cooinda Lodge Kakadu is the gateway to Yellow Water Billabong in the heart of Kakadu and the ideal base to explore the treasures of the region. 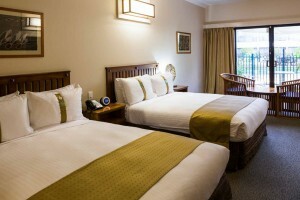 With 48 air-conditioned lodge rooms offering a very relaxed stay to Kakadu. Located in an exclusive and restricted area of Kakadu National Park, where less that 1000 people a year gain access, the remote lodge features just 12 twin share ensuited tented safari cabins. 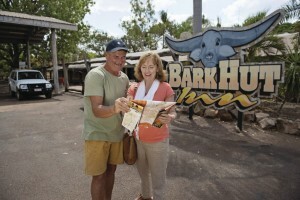 Looking for a weekend getaway or in transit to Kakadu, the Bark Hut Inn is the ideal place to stay. Drop in and check out the Buffalo’s and Emu’s.